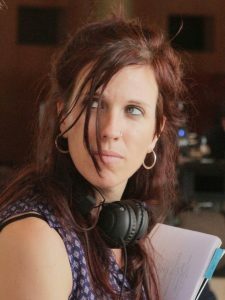 Neus Ballús became internationally known with her debut feature, LA PLAGA, which premiered at the Berlinale and received more than 20 awards around the world. STAFF ONLY marks Neus Ballús' first foray into narrative feature film, with a cast made up almost entirely of non-professional actors that lend an authenticity to Marta's journey, and has been entirely filmed in Senegal. 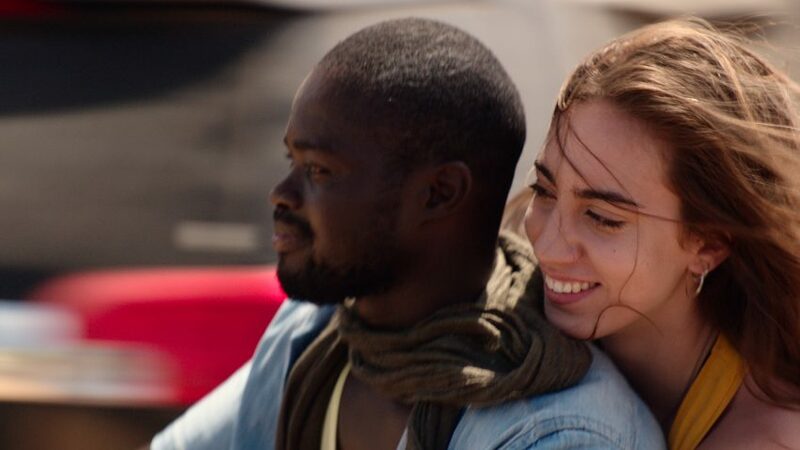 Marta, a teenager from Barcelona, is forced to spend her Christmas holidays in Senegal with her divorced father, Manel, and her younger brother Bruno. She'd enjoy her stay if only they'd stop cajoling her into joining them on a frantic series of safaris and local folklore acts along with the pensioners staying at the resort. Marta meets Khouma, a Senegalese guy a bit older than her who works at the hotel making videos for the tourists during their sightseeing tours. She also befriends the hotel maid Aissatou, who invites her to cross the door marked "Staff Only", introducing her to the invisible world of the hotel staff. Cast : Sergi López, Elena Andrada, Ian Samsó Pinart, Diomaye A. Ngom, Madeleine C. Ndong.